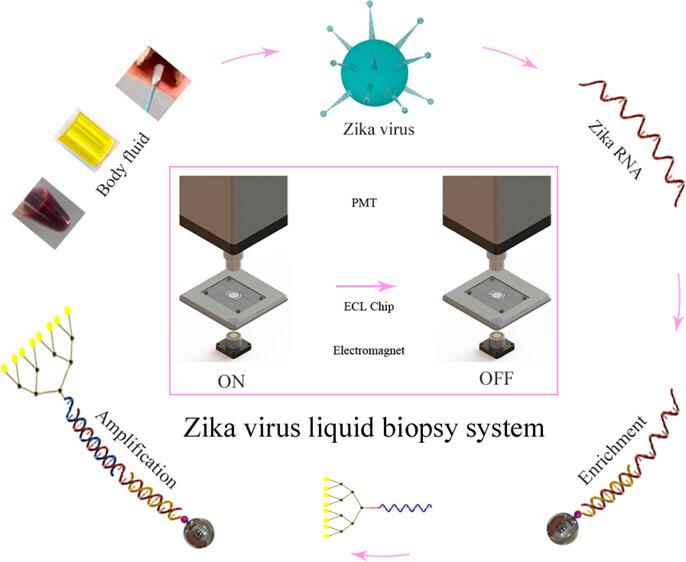 Chemists have developed an electrochemiluminescent sensor for the detection of Zika virus RNA. Read more to learn how this sensor compares to existing technologies! 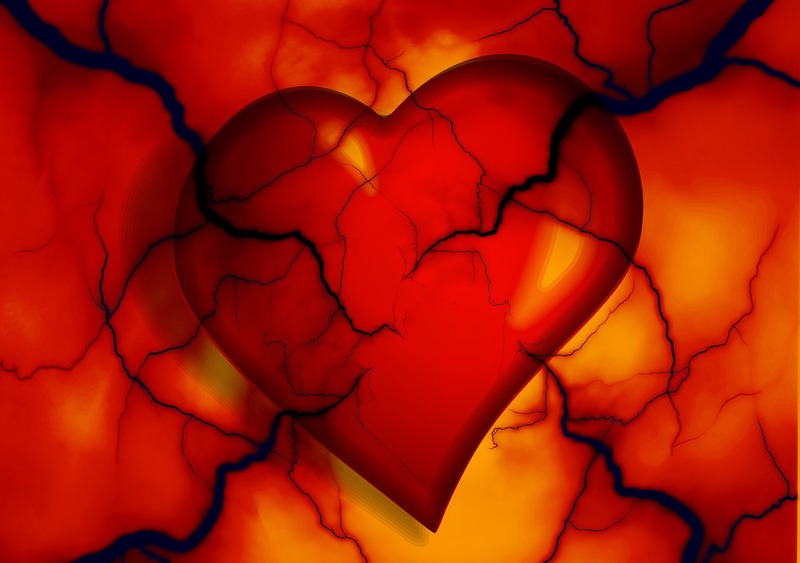 Scientists have developed a clever time-resolved FRET screening method to identify drug candidates for the prevention of heart failure. 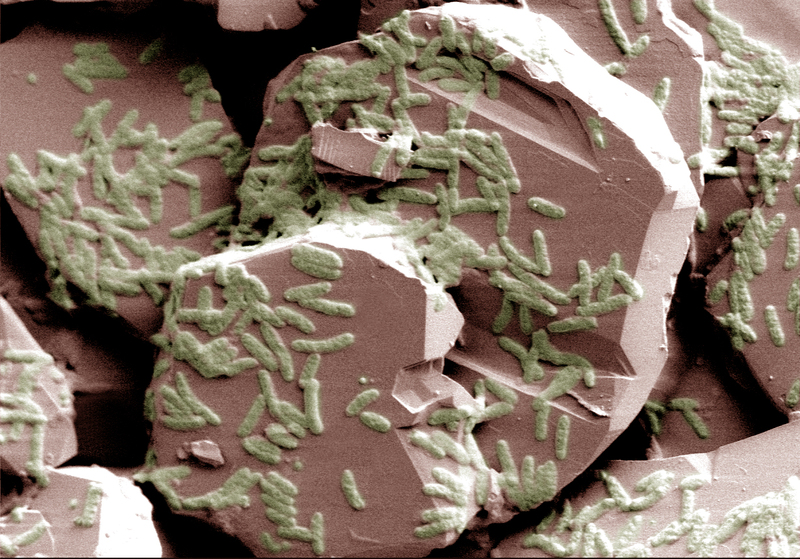 The development of microbe-based, “green” fuel cells is hampered by unreliable methods for bacterial growth on conductive surfaces. Researchers are now one step closer to a strategy for coverage using DNA-based targeting! 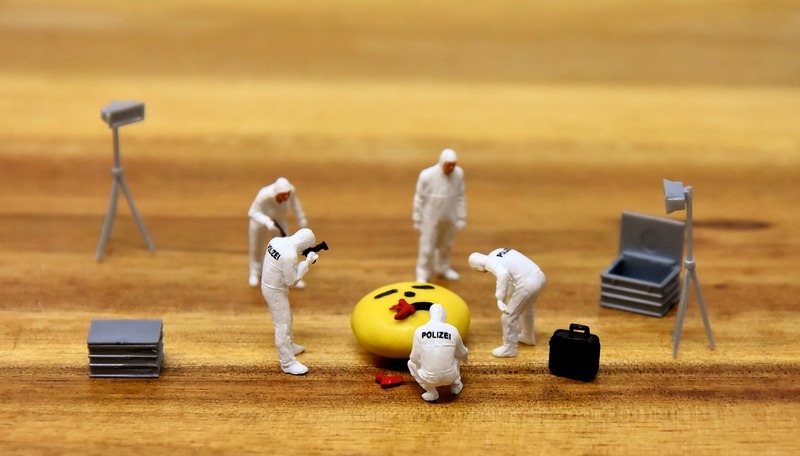 Researchers have expanded the forensic analytical chemistry toolkit to include a model for Raman spectroscopy identification of blood donor age. 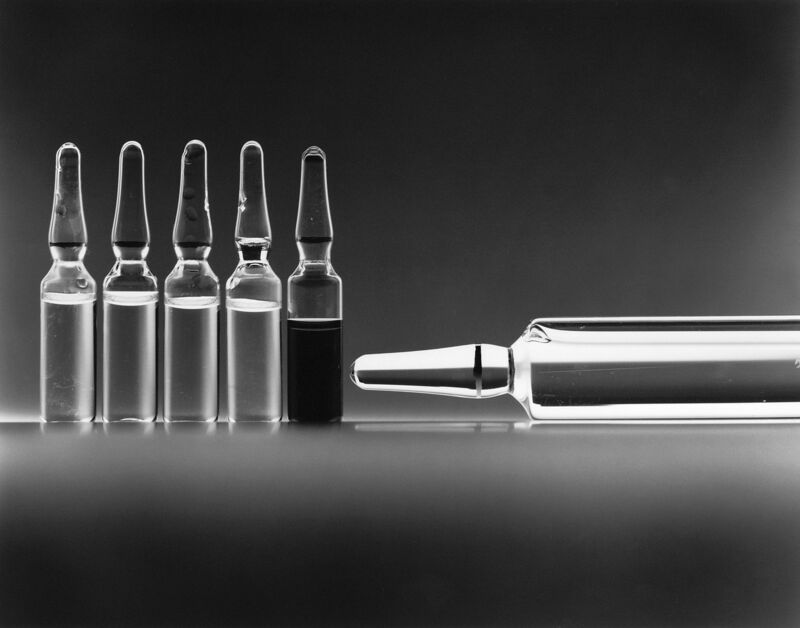 Researchers have designed a reversible prodrug delivery system using pH sensitive peptide sequences. Hereditary retinal degeneration destroys rod and cone cells in the eye, slowly blinding those who suffer from this disorder. Researchers have developed of one of the first therapeutic systems designed to combat the devastating effects of retinal degeneration — read today’s Chembite to learn more! Researchers dive into the problem of analyzing marine predator-prey interactions on a molecular level. 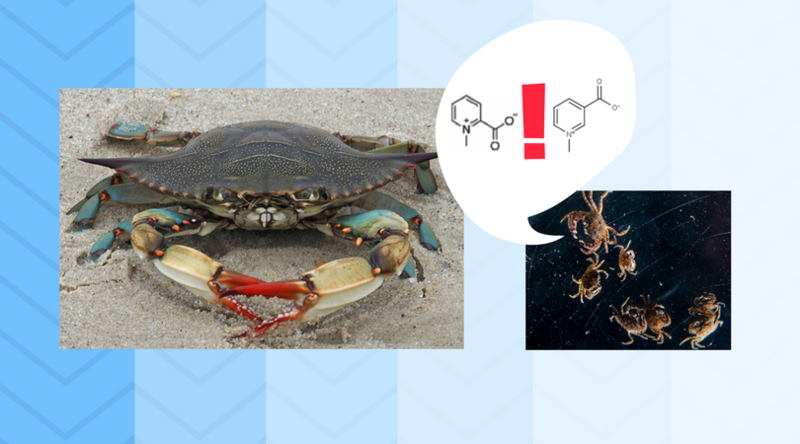 Through a combination of NMR and MS, these scientists identify two chemicals that alert mud crabs to the threat of a mighty adversary: the blue crab. 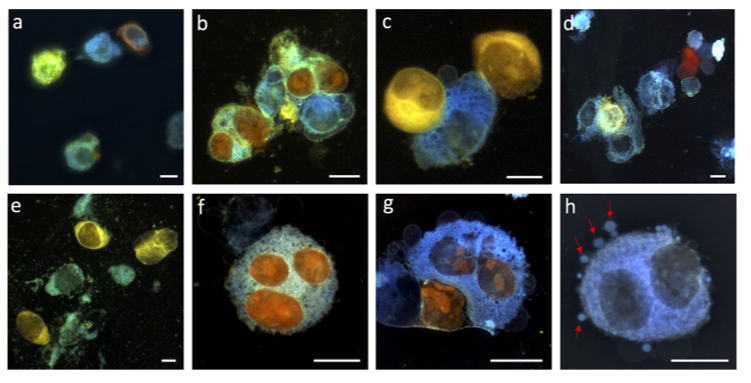 Altering the sequence of protein cages allows diversification of function and could make these protein delivery “capsules” customizable for different cargo types. Researchers have developed a library-based approach to create DNA-templated carbon dot structures for biological imaging applications. Researchers have developed a novel technique to perform mass spectrometry “imaging” of 3D objects. 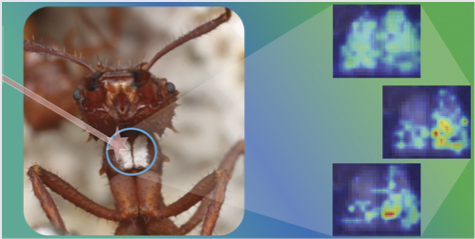 This method is used to identify novel natural products on whole ants when exposed to a pathogen.